Tom Plant, of WINEormous.com has written a series of blogs about his spring visit to The King and Prince and St. Simons Island. He fit quite a few adventures into a three-day trip! My whirlwind three day visit to Saint Simons Island this past April was drawing to a close. Part of Georgia’s wilderness coast, it’s one of 15 beachfront islands along a 90 mile stretch. We began Wednesday morning with a visit to a local favorite for lunch and dinner, Palmer’s Village Café. This charming spot is adorned with local art on every wall and the smells are heavenly. Read this and more of Tom’s great stories here. Loving the idea of a rustic wedding but don’t want to do the whole barn-haybale-kerchief thing? 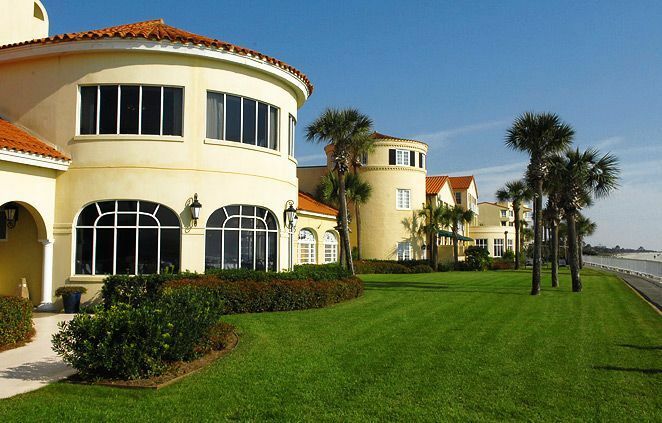 Elegant-ize your event with a St. Simons Island Wedding at the King and Prince! 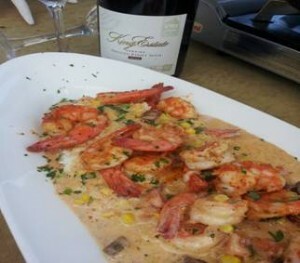 Shrimp and Grits are a local, down-home fare – just perfect for a relaxed brunch or elegant reception. Our Shrimp and Grits recipe has won the ‘People Choice’ prize at the Wild Georgia Shrimp & Grits Festival – they are that good! If you can’t make it to our restaurant or just want a taste of St. Simons Island at home, click here for our famous recipe! When planning your Georgia beach wedding, give it a bit of a local touch! 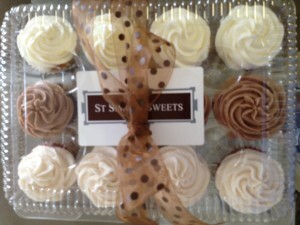 Just down the road from the King and Prince is the mecca of all sugar, St. Simons Sweets (http://www.stsimonssweets.com/) where you can find the perfect bridesmaid’s gifts – cupcakes for all! While celebrating at the Resort, enjoy the goodies in your beach villa with a bottle of champagne from room service! 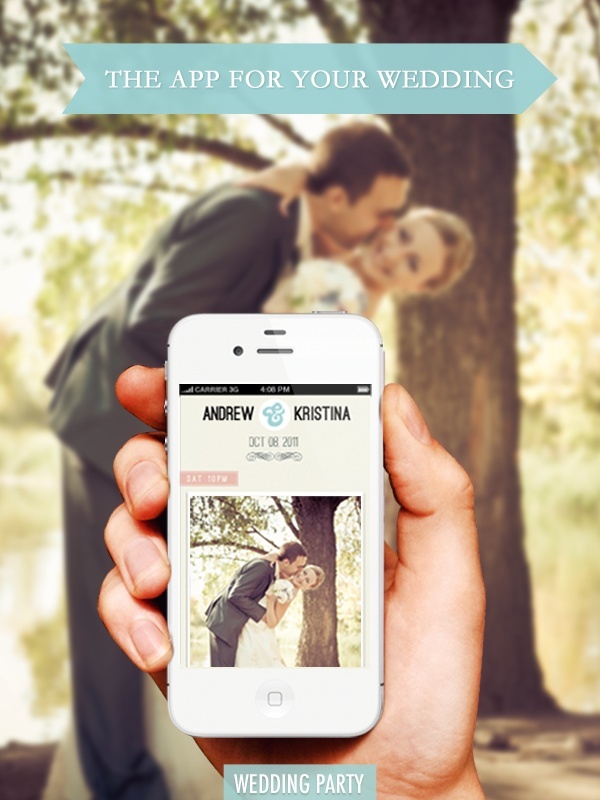 A Wedding App – Photos for All! Of course! It’s the Wedding Party App! You can create your wedding album in real time, share with guests, and allow them to upload their own photos and comments. We’re good with the latter as long as the bride and groom get veto power over those – ahem – unfortunate shots. 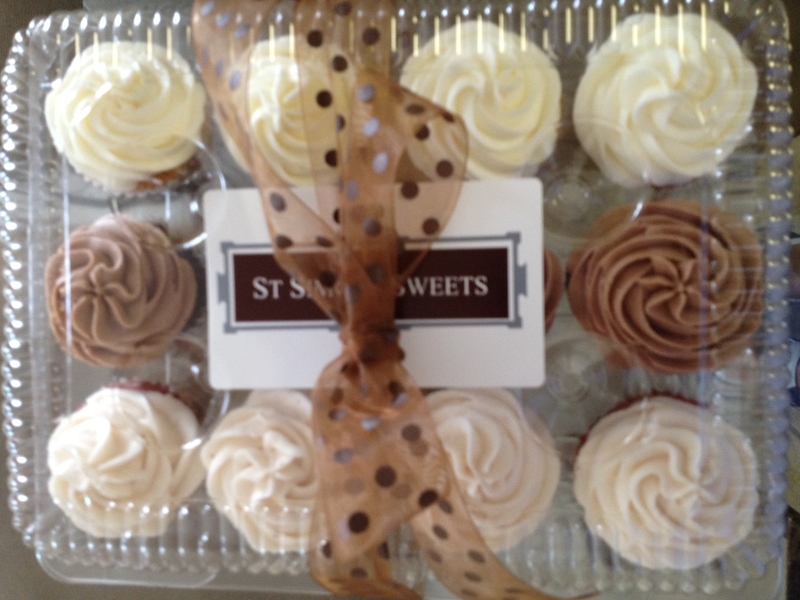 Also perfect for those who cannot attend your destination wedding location to attend the virtual party. Free and gets 4.5 stars in the App Store. 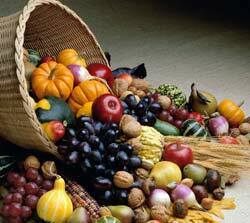 The crisp air has us thinking of all the tastes and smells of Fall. It’s never too early to plan your Thanksgiving family meal. Chef Jeff and his team have planned a magnificent feast – Turkey and dressing are only the beginning of the Southern Culinary delights that await you! Call now to reserve – 912-268-5967. Looking for the perfect destination wedding venue? Create a little of your own history at the King and Prince. 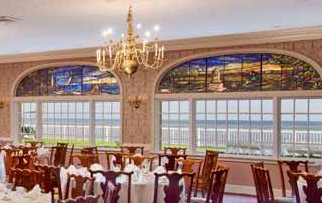 Gorgeous blue stained glass windows frame the ocean view in the resort’s Delegal Room. 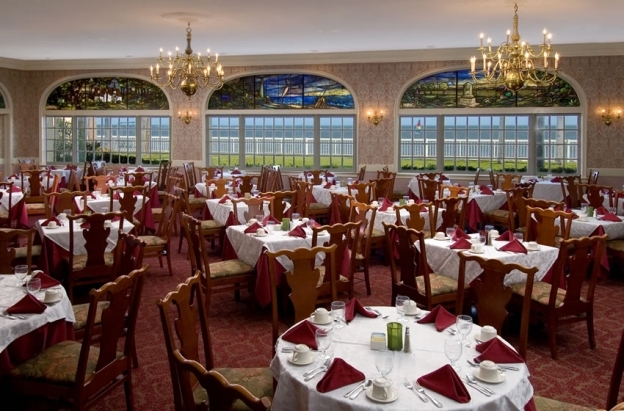 The room, named for the first British fortification on the south end of the island, sets the stage for an elegant reception or welcome brunch. Each window bursts with light, depicting St. Simons scenes: St. Simons Lighthouse, the Battle of Bloody Marsh, Christ Church, the beach, the King and Prince……..Or, for a more casual spin, create a treasure hunt for guests: first one to visit each historic sight wins a prize (maybe a return trip?). Sucheta Rawal, contributing blogger to Cuisine Noir, recently visited The King and Prince Resort and spoke with Chef Jeff Kaplan regarding our Southern Culinary Traditions. 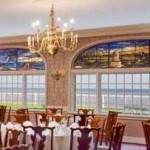 Sucheta also enjoyed our Friday Night Seafood Buffet and Southern Charm Sunday Brunch. (Chef Jeff) Kaplan believes in cooking with local ingredients and supporting local farmers and businesses. His initiative to bring fresh and seasonal ingredients to the island has completely transformed the menu at the resort. He personally visits the Saint Simons Island Farmer’s Market and picks up produce to cook with, then orchestrates them into a Southern culinary symphony. The dishes are enhanced by locally sourced honey from the Savannah Bee Company, peaches from Lane Southern Orchards, and wild Georgia shrimp from City Market Seafood. 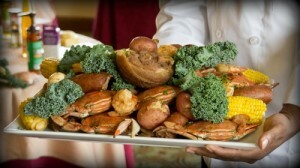 For this and more mouth-watering posts, visit Cuisine Noir.com. Who’s done their research to make sure your wedding colors coordinate with the Pantone color wheel for your Fall 2012 destination wedding! Here they are: beautiful hues for fall. 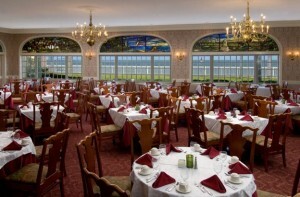 And the perfect backdrop for your colorful event? The King and Prince bathed in lovely Honey Gold set against an Olympian Blue sky with a sprinkling of Bright Chartreuse in the palms. This must be your year – here!